He imagined the ghost of Plato, wandering the deplorable state of his home country of Greece, wondering where the proud, heroic Greece that he knew had gone? Where are all your theaters and marble statues? Where are your Olympic Games? 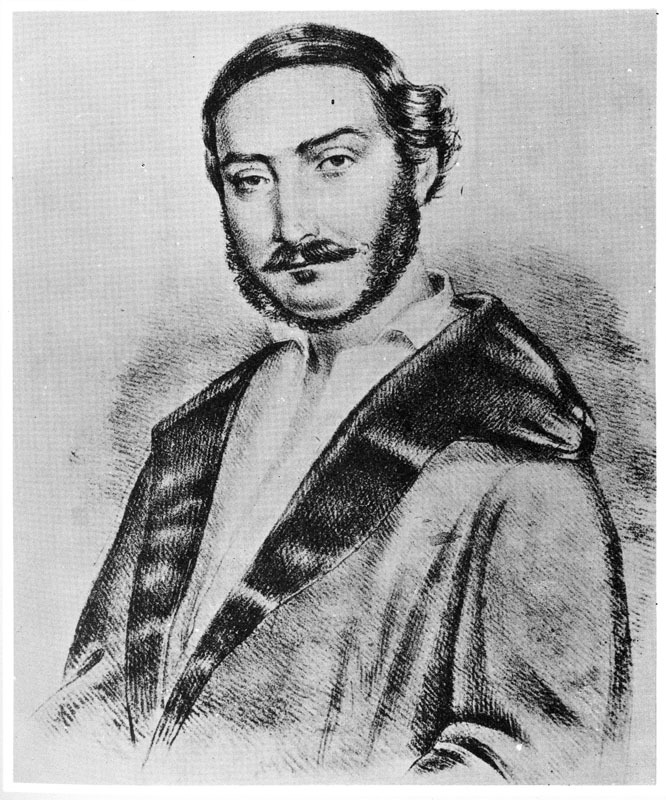 Panagiotis Soutsos was a journalist and editor for a newspaper in Greece, and in the afterglow of Greece’s independence from the Ottoman Empire, wrote the poem Dialogue of the Dead, in which the ghost of Plato emerges. Soutsos was a patriot, who saw the revival of the Olympic Games as a way to restore national pride. A Greek industrialist named Evangelos Zappas, who fought in the Greek war for independence, became wealthy enough to indulge Soutsos’ dream. As David Goldblatt said in his book The Games; A Global History of the Olympics, Zappas wrote a letter to King Otto proposing to renovate the Panathenaic Stadium, a structure that had fallen into ruin, with his own funds, and re-launch the Olympic Games there. Held in a cobbled city square in Athens over three Sundays, there was running, horse and chariot races, discus and javelin competitions modelled on the ancient sources, as well as the climbing of a greasy pole. The games were opened by the king and queen, medals bearing the words “First Olympic Crown” were issued and prizes were plentiful. The crowds appear to have been large, and athletes came from across the Greek-speaking world to attend, but the organization was poor. Few spectators could actually see much of the events and, when the crowd pushed towards the front, the local press reported that one policeman who was supposed to keep order showed so much incompetence that his horse ran every which way and hit men and women. Only 6 years later, Zappas passed away. Posted in Economics, Other Olympics, Others and tagged Alexander Rangavis, David Goldblatt, Evangelos Zappas, Panagiotis Soutsos, Panathenaic Stadium, The Games A Global History of the Olympics. Bookmark the permalink.